Our job is a simple one: To help you create a Beautiful Floor for your family and home. Most of the Buyer's Guides you find online are actually marketing sites designed to sell you on a particular floor or brand. Ours are different. 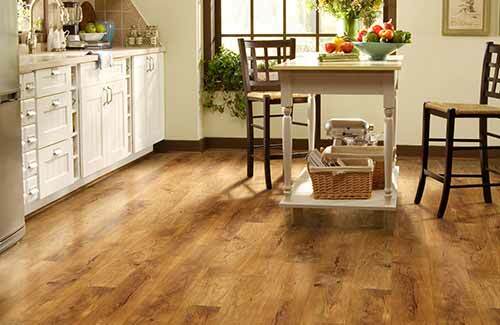 They give you complete, objective information about flooring that you won't find from other sources. That's because we're not here to sell you anything. 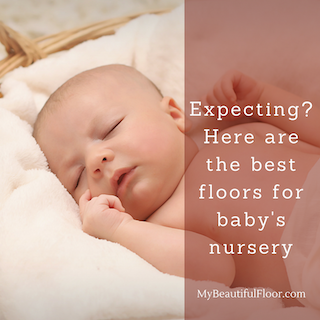 We're here to help you pick a floor you'll love: A Beautiful Floor. And there are lots of them, if you know what you're looking for. Style, fashion, color, performance: Today’s flooring offers all that and more. 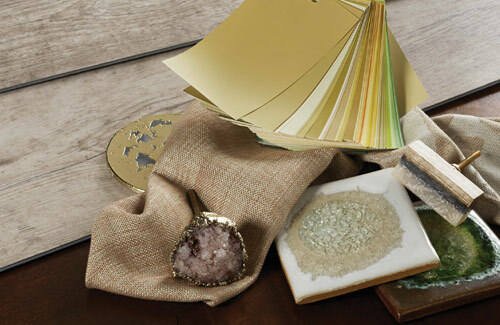 With a virtually limitless color palette and a variety of types to choose from, flooring lays the groundwork for any interior design scheme – including one that is uniquely your own. From carpet and rugs to hardwood, laminate, LVT and luxury vinyl, or ceramic tile and stone – My Beautiful Floor is here to help you find the perfect choice for your home. Beautiful floors begin with inspiration and you’ll find plenty of that here. See our Pinboard tab for the latest in flooring design for each product category and interior furnishings trends for your home. Do your research with our product-specific Buyer’s Guides where you’ll find everything you need to know to make the right choice for any and every room in your home – from selecting the right product, to installation, to how to care for your new floor. Comments and reviews from other shoppers like you. You got 'em? We'll try to answer them. Sometimes it's not about the floor, it's about your lifestyle. We got you covered. Coming soon, reviews from other shoppers and a listing of local retailers where you live, work and shop that can meet all your flooring needs. Before starting MyBeautifulFloor.com, I was for many years the publisher of the leading trade magazine for the flooring industry. Over the course of my career I've seen firsthand how exciting flooring really is and how beautiful it can be. I've also seen how complex and confusing the purchase process is. 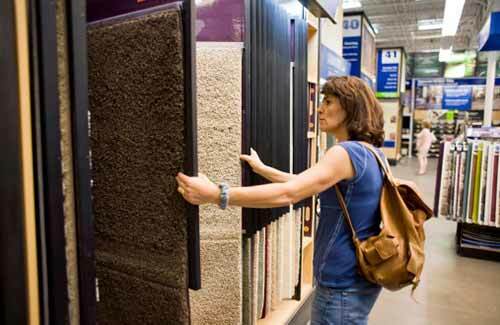 If you're like most people, you'll spend anywhere between two and four months from the time you're first interested in flooring to the time you actually make a purchase. That's a big investment of time and effort. What if I could give you an insider's view? About new products. About innovation and technology. About what designers say about home fashion trends. Enter MyBeautifulFloor.com. I want you to hear, as I have, what the folks behind the products have to say. I want you to know more than just the products you're buying but the companies and people you're buying from. 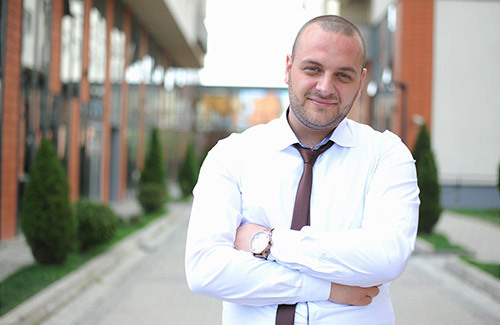 I want to show you how easy it is to get everything you want in a floor and more. A floor that reflects your personal sense of style. A new floor you'll be proud to show your friends. A floor you'll love. But I also want this site to reflect your voice: What you think and what inspires you. Because, in the end, what I know isn't as important as what you know and learn and share with the rest of us. So please, share your remodel stories and pic here on the site or through social media. We'd love to see how it all turns out! You can always reach me at Sandy@MyBeautifulFloor.com. MyBeautifulFloor.com earns it keep by selling ads to those interested in reaching a smart, active and informed audience of flooring consumers - that's you! Rest assured that any endorsement is wholly based on my personal opinion and experience and is not influenced by advertisers. If I like something, I'm going to share it. If I don't like it, well, it's not going to appear on this site to begin with.